Kitchen Design Think Tank: High speed aerodynamic kitchen design! 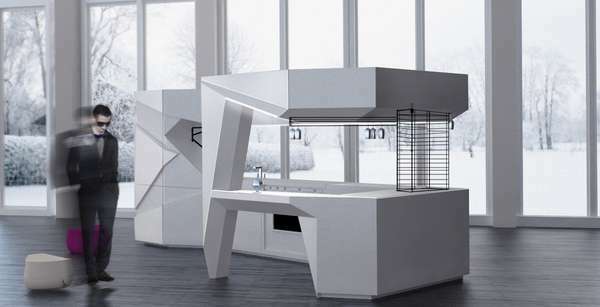 High speed aerodynamic kitchen design! 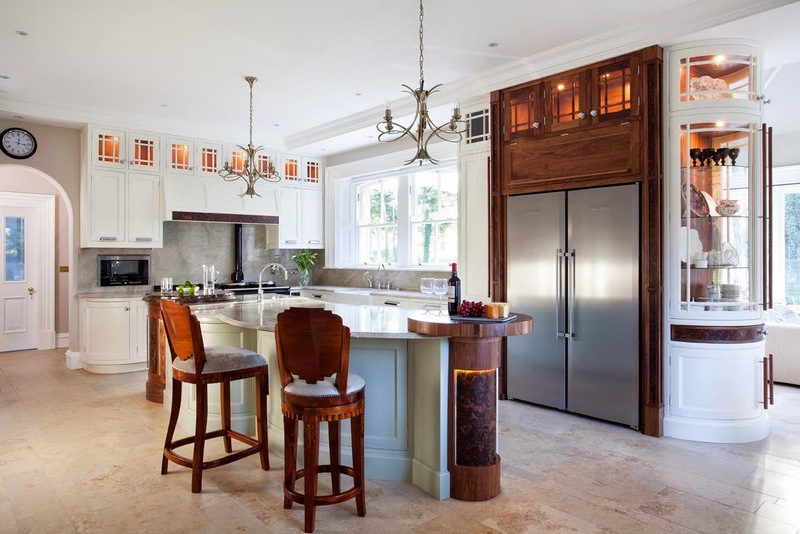 Lately there have been many parallels drawn between the automotive and kitchen industry as both of the products created are functional, aspirational, driven by fashion and provide an immediate insight into the owners personal style choices and social position. But the type of car you drive does not normally influence the architectural design of the garage it sits in; the same can be said of the modern kitchen. This design showcases how, like the car, the kitchen is totally independent from the surrounding architecture, becoming a functional and artistic centre piece to the modern home. 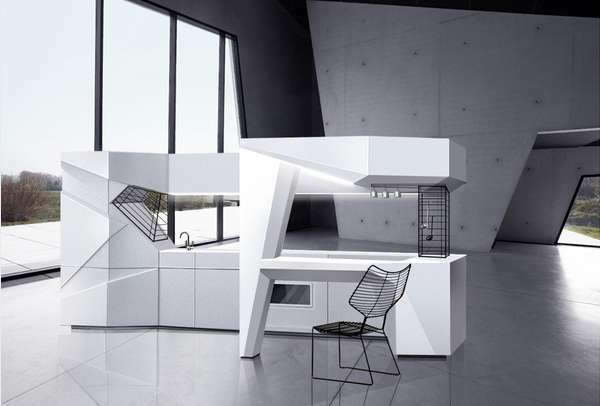 And it is obvious by looking at this concept that kitchen designers are now exploring some of the more fluid forms and shapes usually introduced to aid high speed aerodynamics....possibly to keep up with the pace of modern life! Sitting on the dock of the bay!